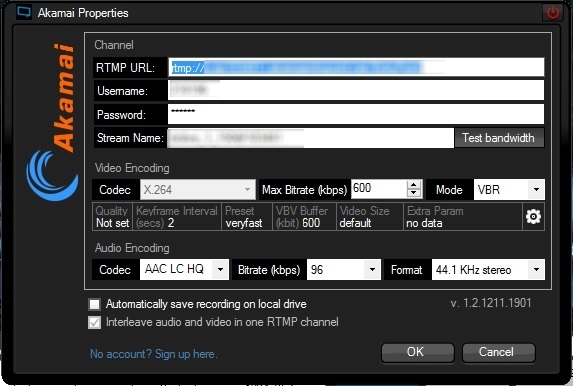 The XSplit Broadcaster is free if you use the Legacy Flash channel over DaCast. 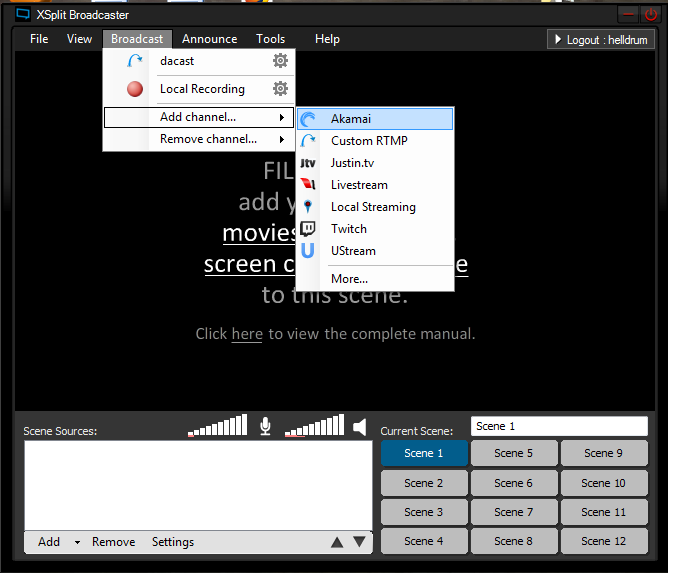 However, if you want to stream the All Device HTML5 channel, you need to purchase the Akamai plugin. 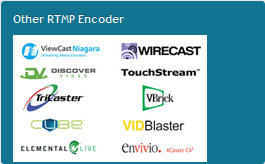 We recommend watching the following video if you plan to stream with the HTML5, all device channels. You need to purhcase the Premium version, which you can then load with an Akamai plugin. Now, select an HTML5 channel. 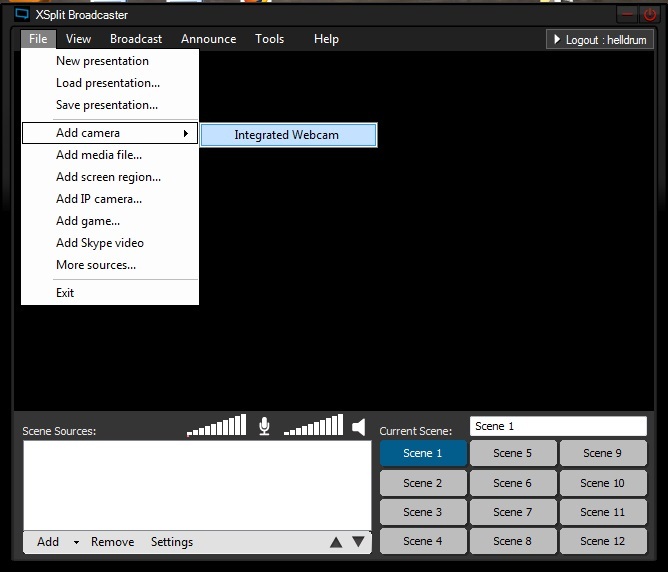 selection under and Click . Let us know if you have questions or need further support!